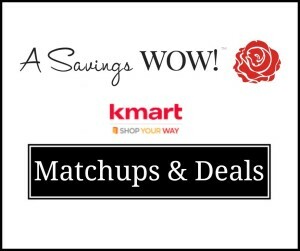 Free $5 in Shop Your Way Points | A Savings WOW! Free $5 in Shop Your Way Points Starting 9/26/14! If you sign up to become a Shop Your Way rewards member with me as your personal shopper OR link your existing Shop Your Way rewards account to have me as your personal shopper by tomorrow, September 24th, you will receive FREE $5 in points in your account starting on Friday, September 26th, to use this weekend through Sunday. Combine these free points with sales, coupons, and surprise points and you could save a ton of money!